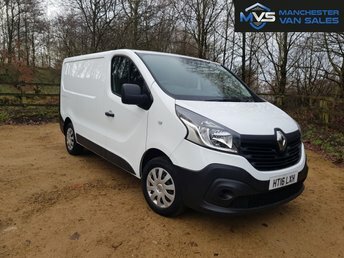 Incredibly practical, solidly built and comfortable too, the Renault Trafic van is an award-winning and highly versatile commercial vehicle that has been designed to suit specific business needs. Available in panel van, crew van and passenger models, the Trafic is a real workhorse that won't let you down. 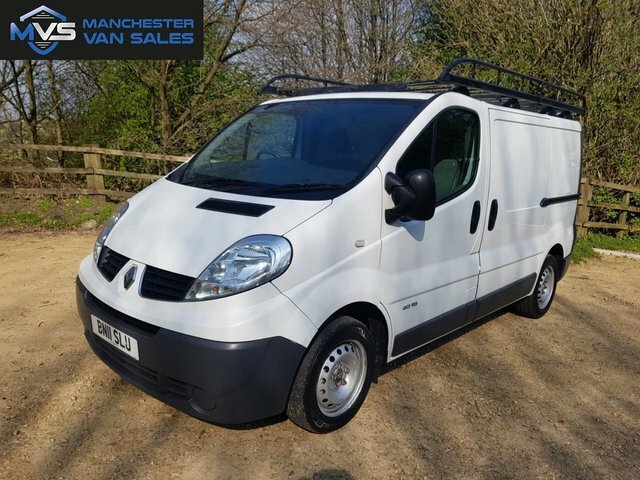 Discover more about the latest range of used Renault Trafic vans for sale in Bury by speaking to a member of the team at Manchester Van Sales. Our friendly staff members will help you to find the best used van to suit your company's requirements and ensure you secure a great deal. Contact us now to find out more and to arrange a test drive in one of our used Renault Trafic models.